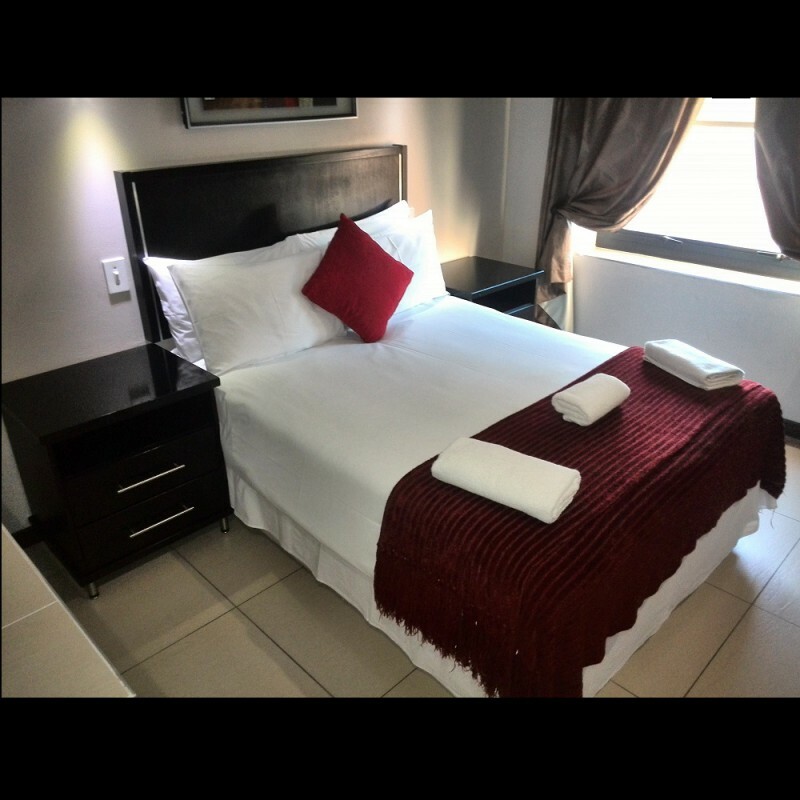 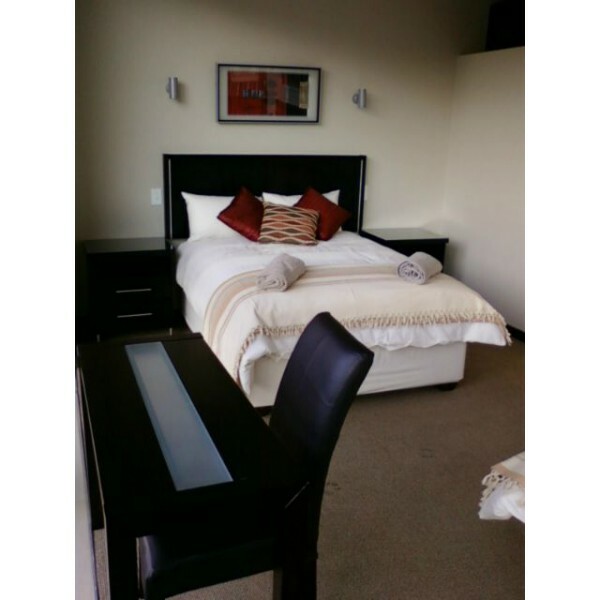 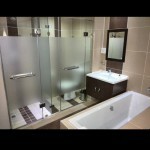 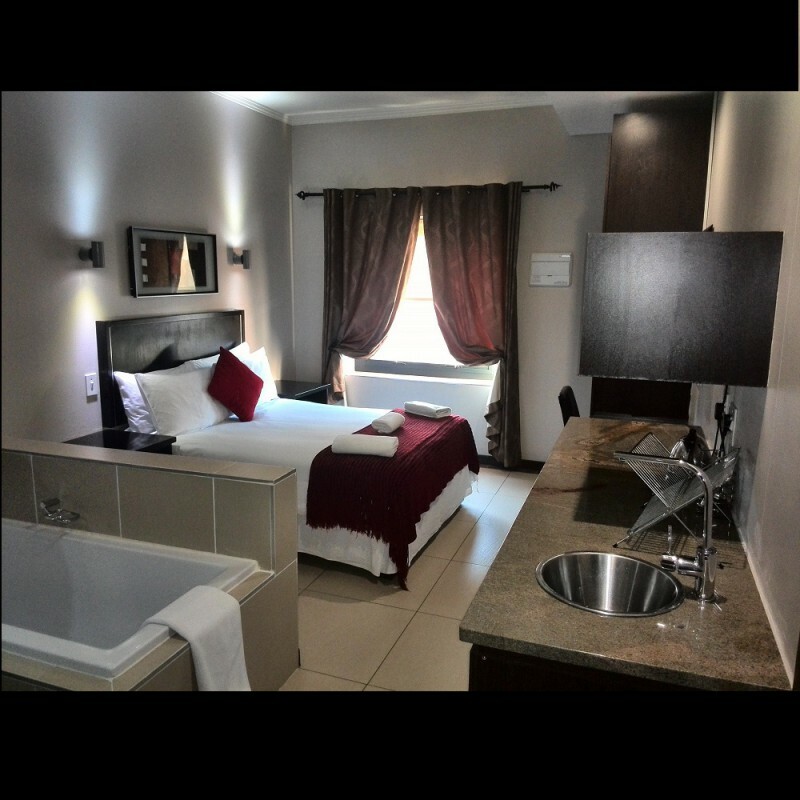 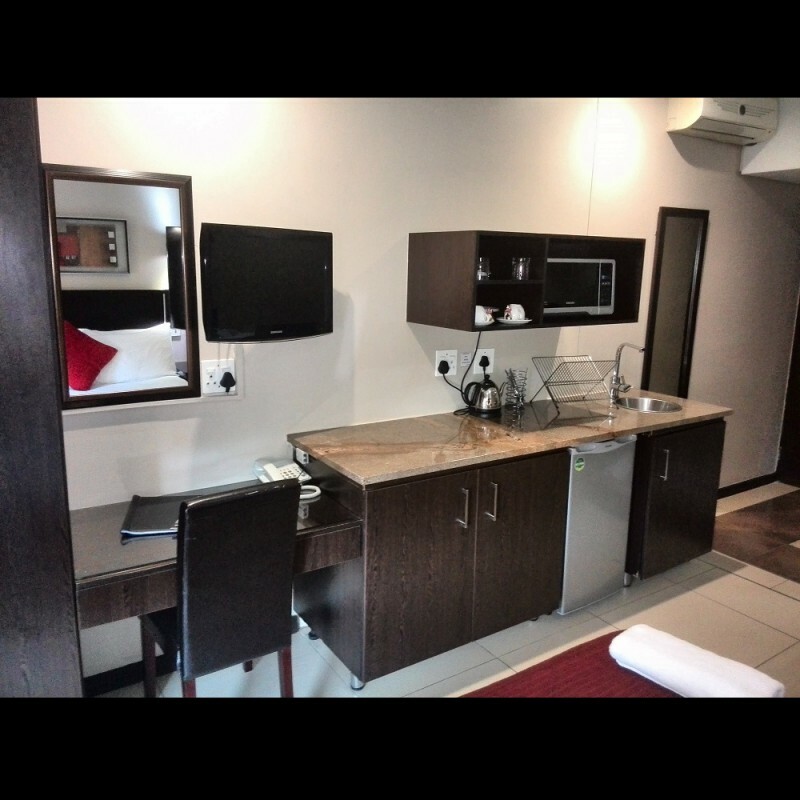 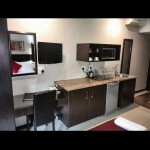 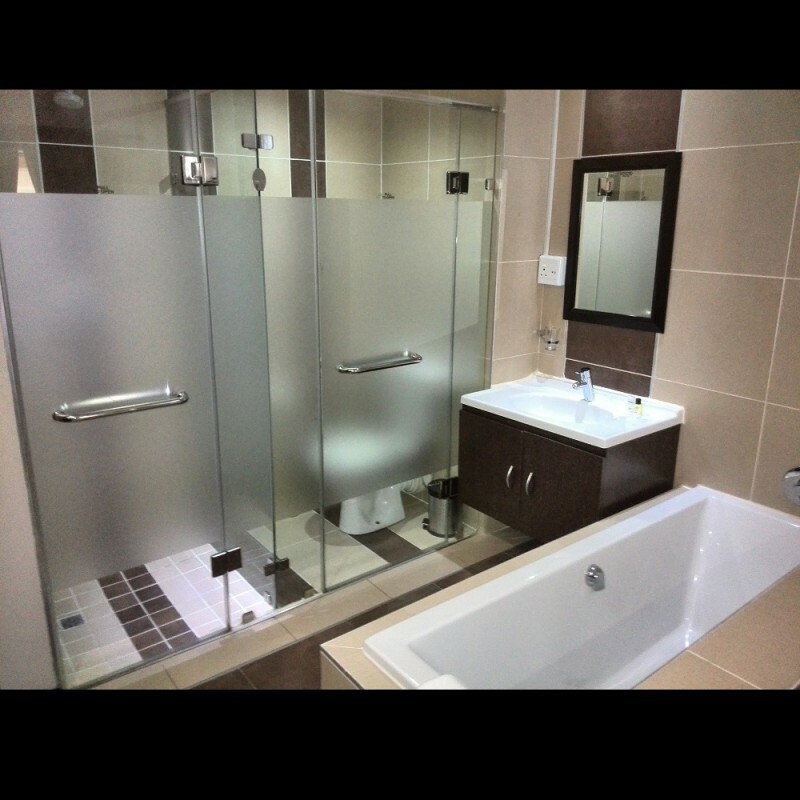 Holiday Specials: Was R700 now R550 with free Wifi. Prices subject to change during peak periods. 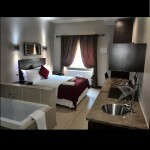 We spent one night at Alcazaba.....4star for the price of two....Very clean and neat. Would recommend to all and we will definitely return again.